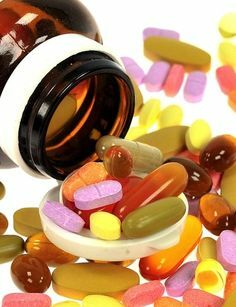 The plethora of vitamins on the market reads like the alphabet- literally from A- Zinc. Do we, as women need to guzzle 50 a day to be healthy? How do we make heads or tails from what the media tell us? And at what age do we need certain vitamins?